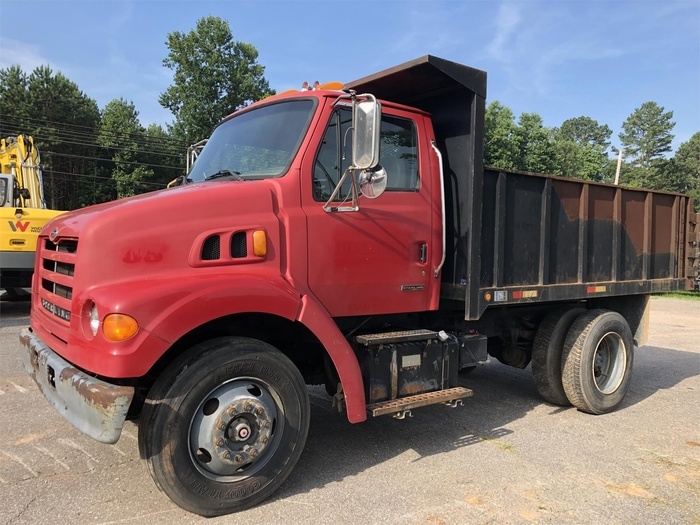 2001 Sterling dump truck in great mechanical condition. Cummins diesel with Allison auto trans. Tires and breaks in great shape, ready to work.